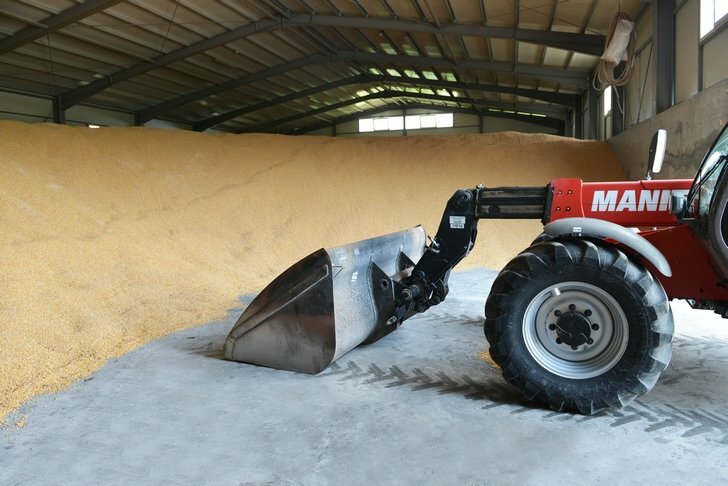 Our company was founded in 2012, based on a 15 years experience in the field of agricultural products sale. 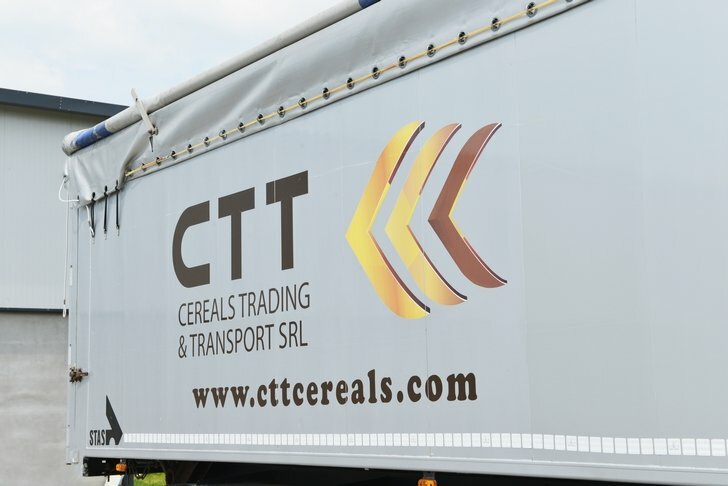 By founding the company CTT Cereals Trading & Transport we want to fill a market niche, and also to establish links (“to fulfill the bridge function”) between the agricultural producers from Eastern Europe and the market from the Western Europe. 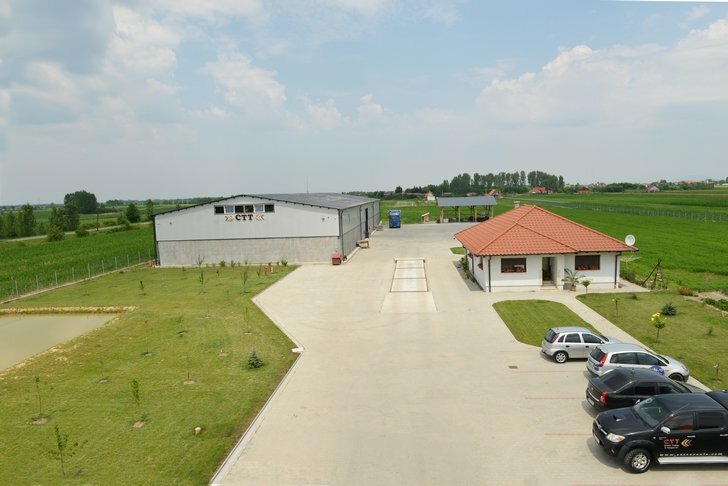 Our objective is the consolidation of a sustainable cooperation with the producers from the agricultural field. 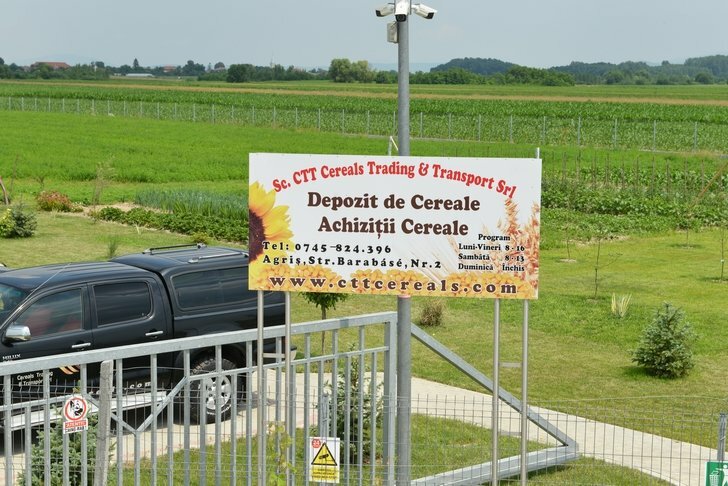 The company owners have on one hand great experience and know-how in the field of cereals marketing, and they know thoroughly the European market on the other hand, as well as having reliable, trustworthy partners. 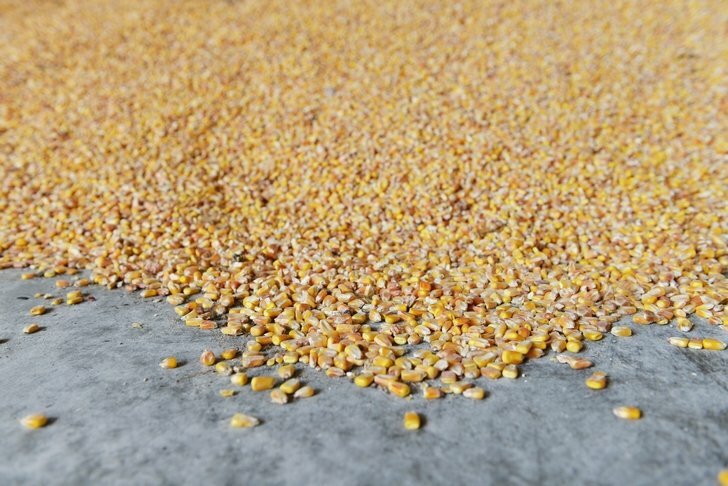 Being almost the only company in this field, CTT buys agricultural products and guarantees the immediate payment, which represents an incredible advantage for the producers. 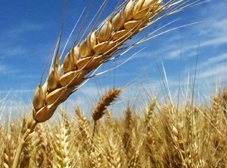 We buy agricultural products from cereals to fruit at prices according to the current market. 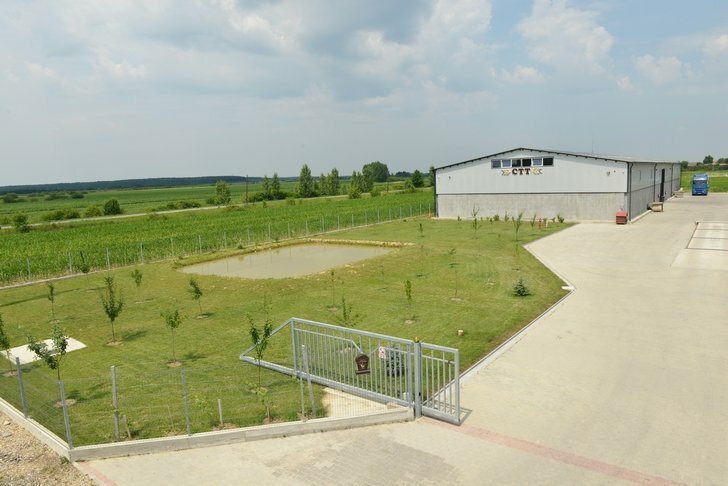 In terms of marketing we assure advantageous conditions for our clients, in both buying and selling. In case of the latter, we insist on quick processing and delivery. 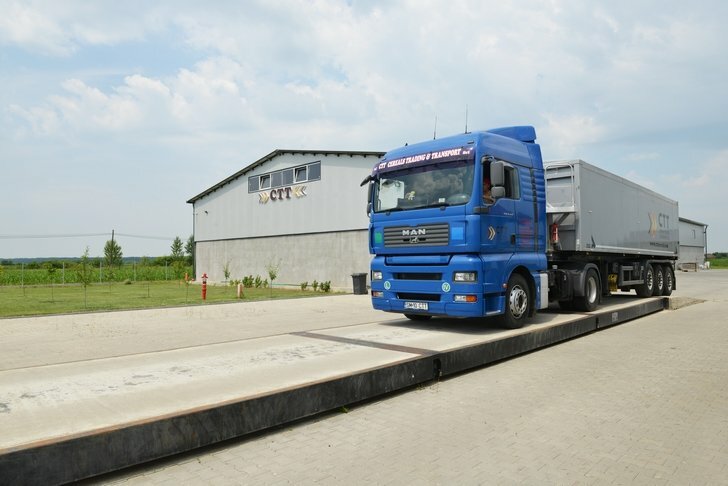 Besides buying big quantities of over 25 tons, we also provide transport with specialized trucks, on demand throughout Europe, in unlimited quantities. 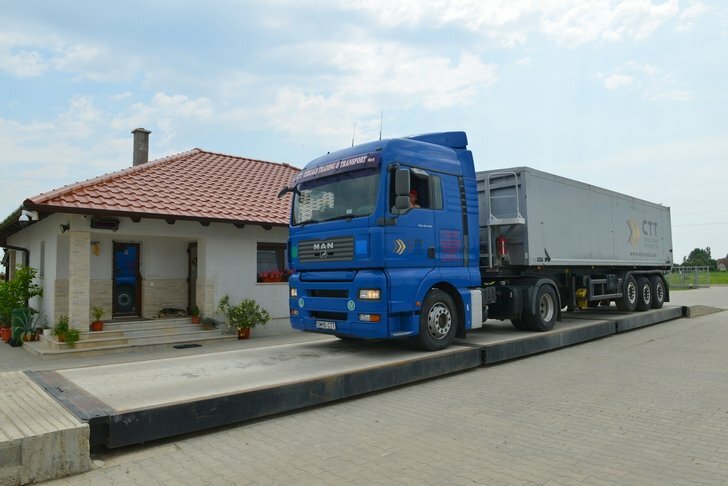 Our motto is credibility, regardless if it is about marketing or transport, because we are firmly convinced that only among the trustworthy business partners, the profitable and long term business relationships can be consolidated. 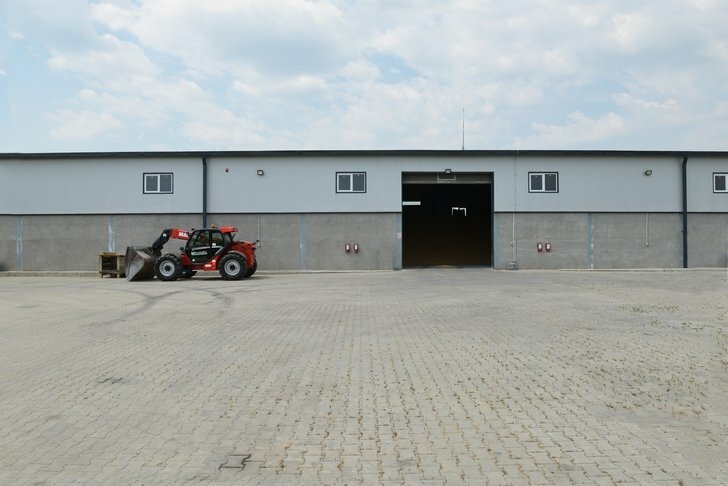 New site: the construction began on sprin 2015 and ended in February 2016. 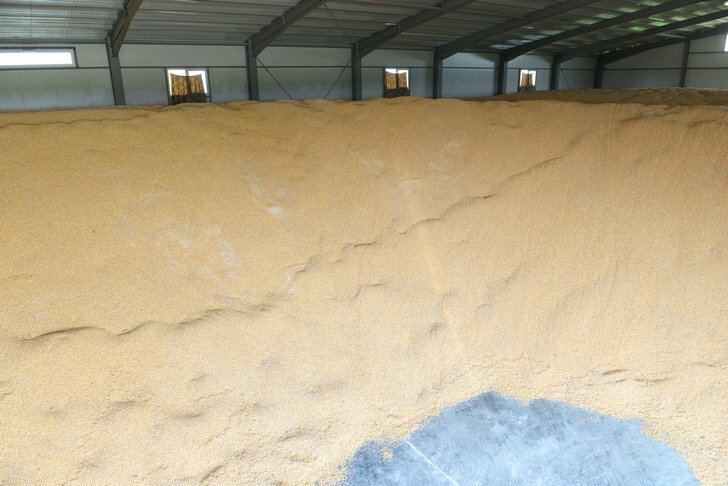 The warehouse can store up to 3500 tons of cereals.